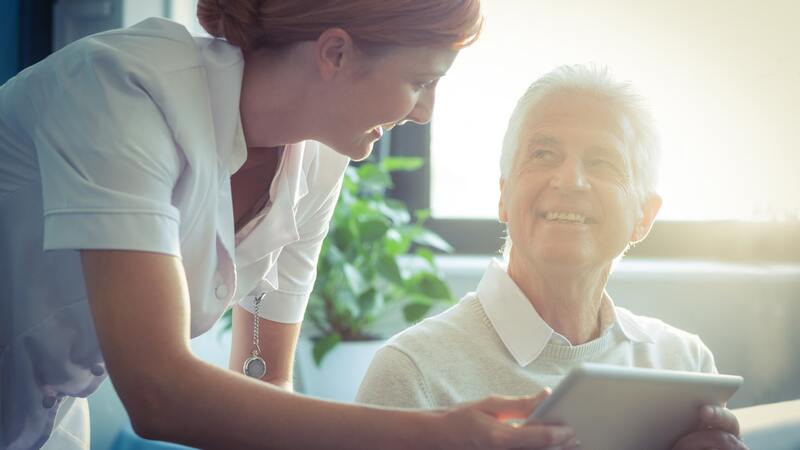 Making patients' daily lives easier is now possible with home care and portable applications. Facilitating their life can be achieved by reducing the weight and complexity of the equipment they need to use. 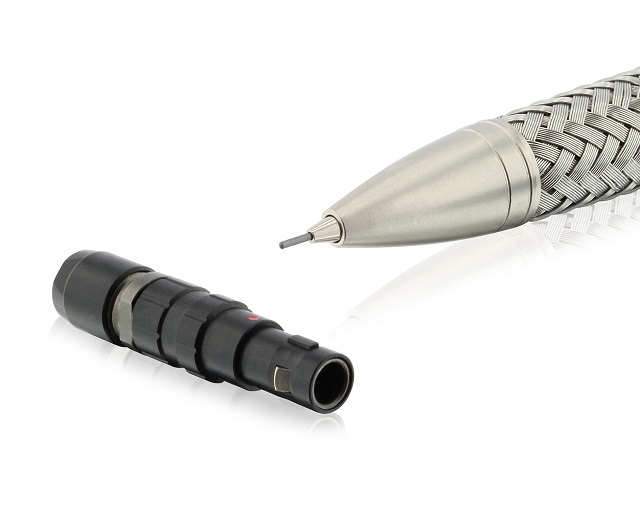 Our miniature and compact connectors (7mm diameter) will therefore be suitable for those applications. 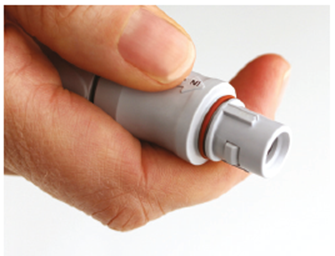 In addition they are easy to use and our key and color identification will make them safe and reliable for the patients to connect them on their own. Waterproof versions are also available for devices that need to be used during daily activities.